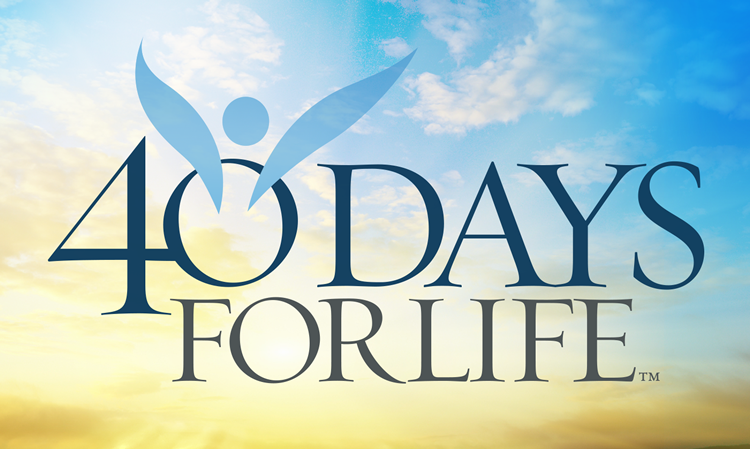 40 Days is a focused pro-life campaign with a vision to access God’s power through prayer, fasting, and peaceful vigil to end abortion. Our presence at abortion mills is a key way to weaken the abortion industry and 40 Days for Life is a peaceful, legal way to be present and witness to Life. If you have an hour to spare and will stand in prayer, there are several San Diego locations listed below. Prayer materials are provided at the site, but bring your rosary. Thank you. And please pray daily to end the need for abortion and for the conversion of hearts. South Bay is a Peaceful Prayer Vigil for 24 hours each day for the 40 days of the Campaign. We are on the sidewalk near the corner of Broadway and Palomar in Chula Vista (mostly near the bus stop on Broadway). We are praying there because it is a public right of way near… Park across the street, not in the Genesis Center parking lot. It is OK to park near the McDonald’s or the Jack-In-The-Box and cross the street to join us.